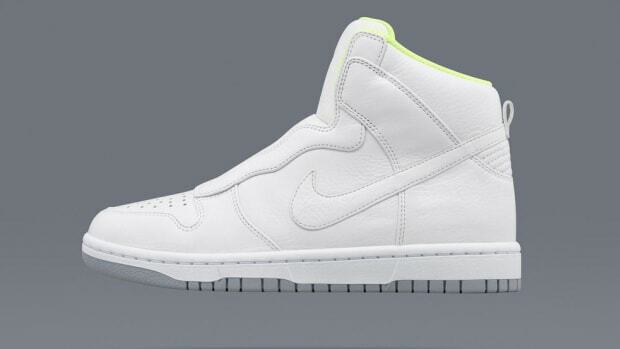 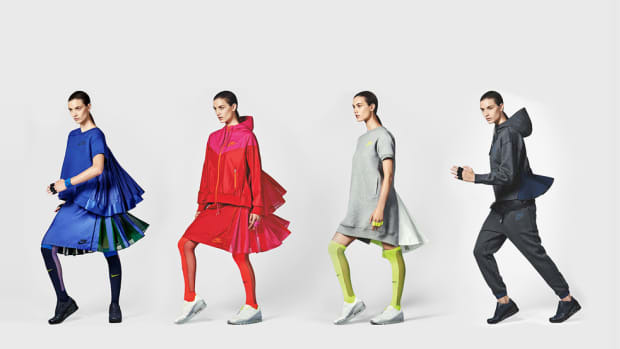 Following the first collaboration from back in March, NikeLab teams up with sacai once again to debut a collection for Summer 2015. 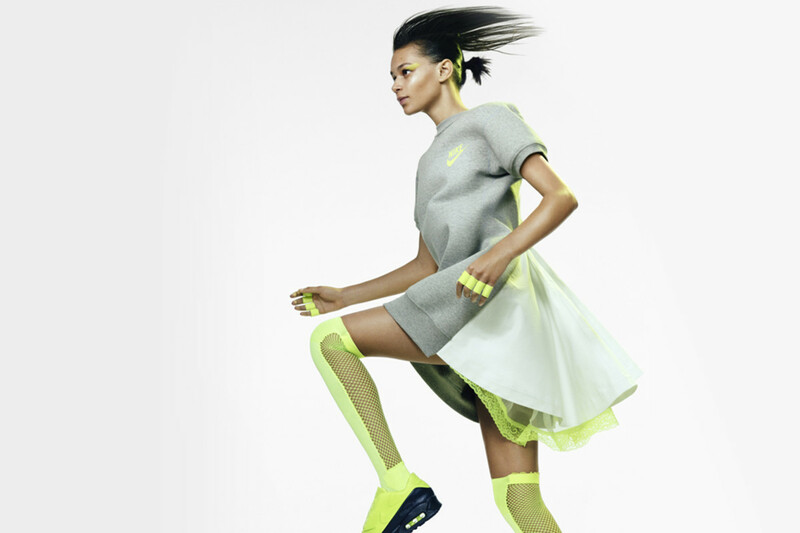 Sports-infused classics take on a bold expression of style with an incredible blend of technical innovation and lightweight materials that reinterpret silhouettes from the Nike archives. 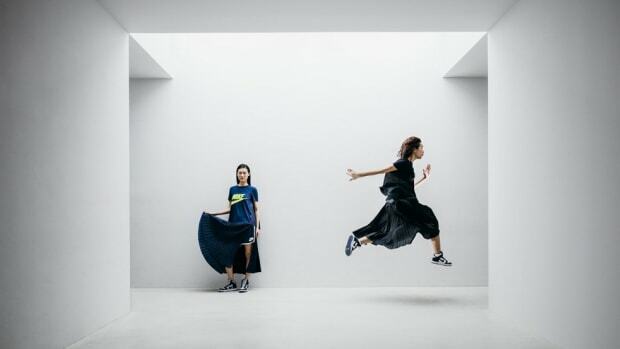 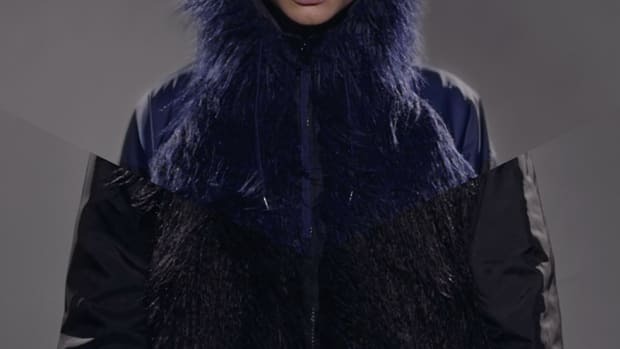 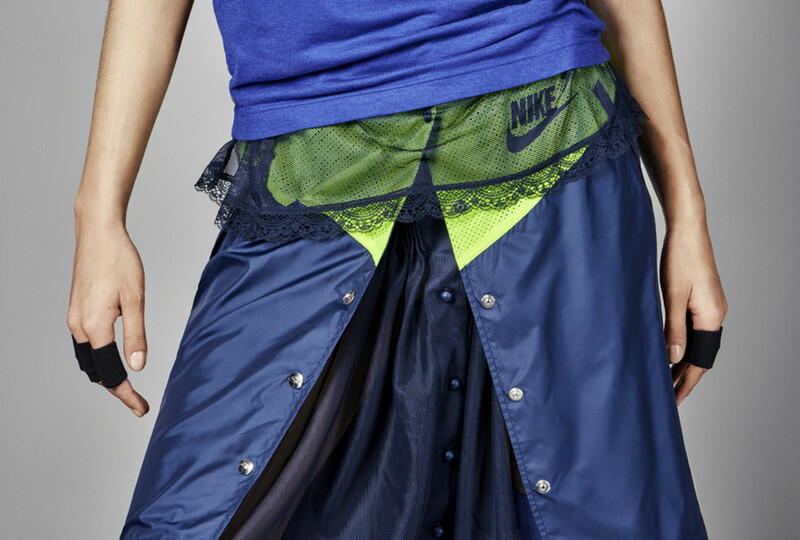 “I was inspired by the palette that I saw in the Nike archives and looked at expressing it in a new way,” said Chitose Abe, the founder and designer of sacai. 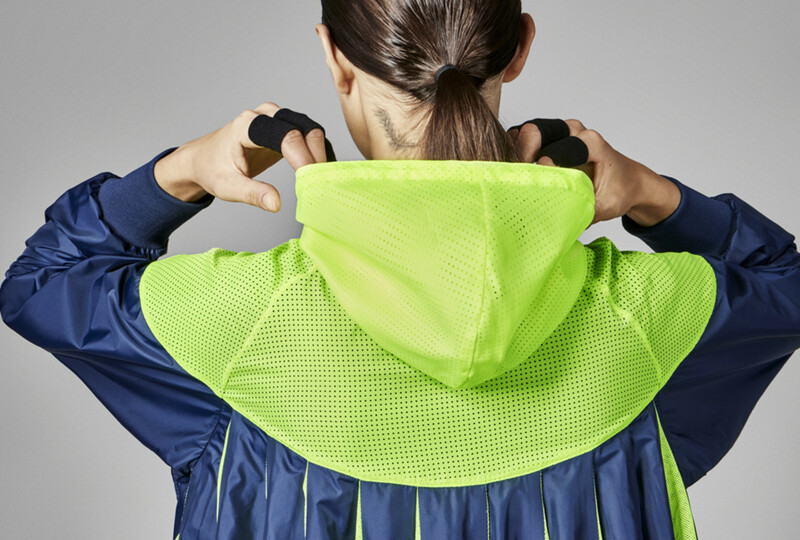 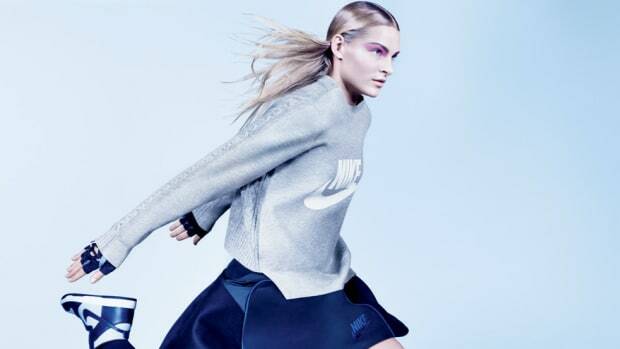 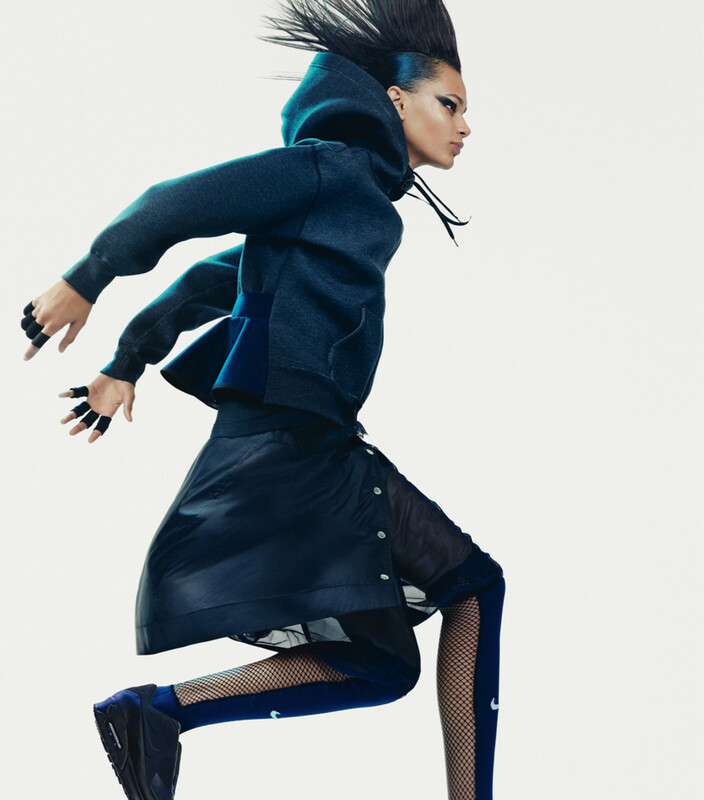 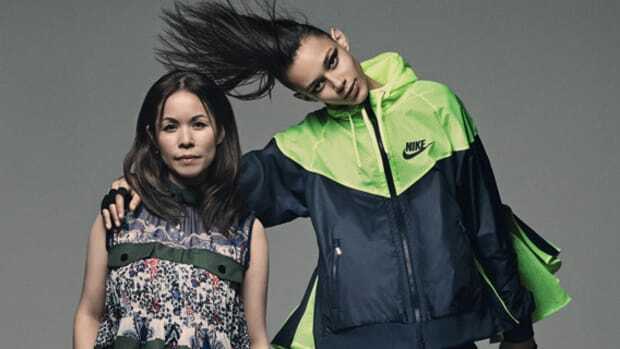 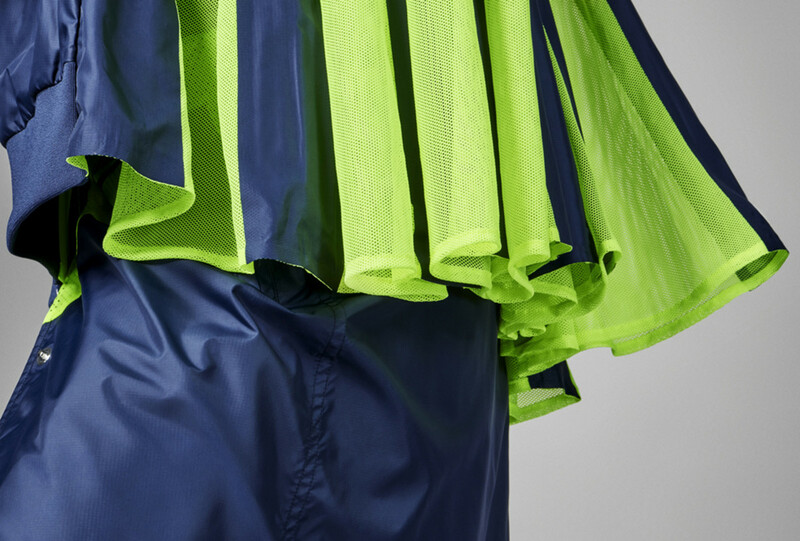 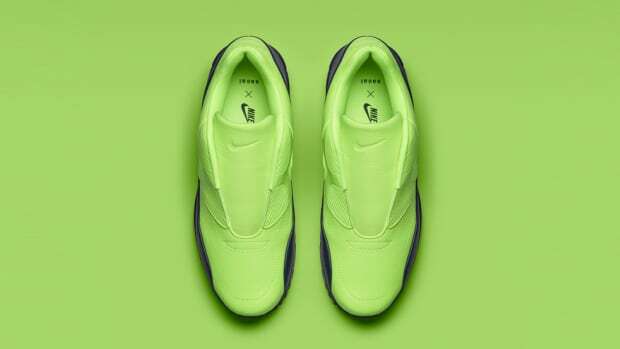 “There is boldness to the color that feels very true to the world of sportswear, yet it is a feminine, playful palette that feels authentic to sacai.” The NikeLab x sacai Summer Collection will be available online and at select NikeLab locations starting June 11.